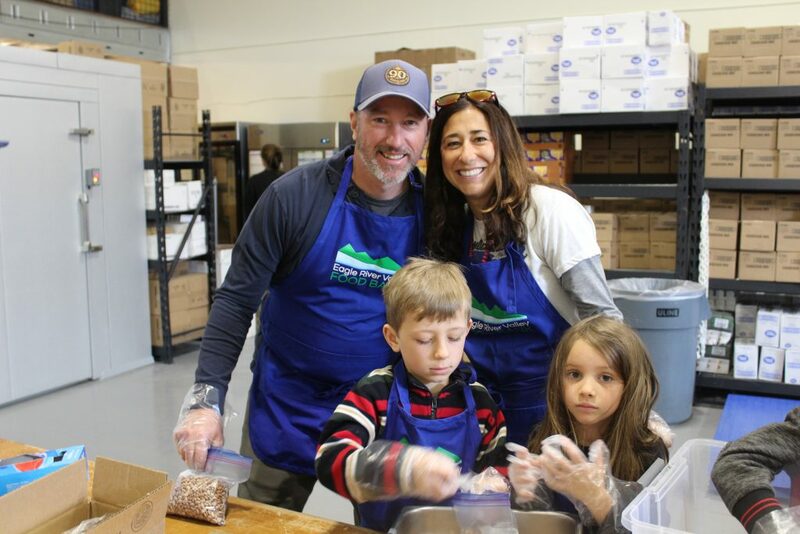 Since becoming a board member of the Vail Chamber and Business Association, and recently being elected to the board of the Vail Recreation District, I have become more involved with our business community and much more aware of the nuances of how our local government’s decisions are made. Our town and county governments rely heavily on volunteer groups to staff many of the committees such DRB, Liquor Board, CSE and VRD, just to name a few. These committees and board are staffed by well intentioned citizens who are looking to give something to community they live in. Then there is our Town Council, the town manager and the town staff who make the final decisions concerning the day-to-day operations for the town of Vail. What has surprised me the most is how much time and energy goes into making those decisions. Before my current involvement, I, like so many of my friends and fellow citizens, took many of those efforts for granted, and I often complained when I would finally hear about a new ordinance or master plan that I did not agree with. I would complain of the non-transparencies of our governmental processes and the apparent lack of input from the general public. Since getting more involved, I have become aware of the many steps and processes that are taken before such ordinances and master plans are adopted. 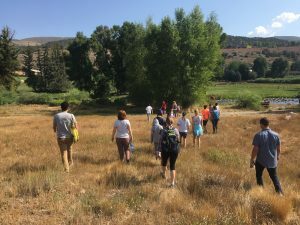 One such program that has garnered much attention as of late, is Ford Park, Ford Amphitheater and the Vail Golf Course redevelopment. This program was made possible by a vote to use the $9 million collected for the convention center. The vote was an overwhelming “yes,” and proposed spending of the funds on the three projects rather than return the funds via a reduction in sales tax. I happened to be attending a VRD meeting in January of 2012, and heard of some of the proposed plans for Ford Park and the golf course. 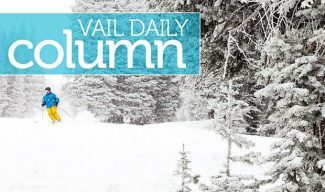 I must say that after listening to some of the plans, I became concerned with how these changes could affect recreation in Vail. After getting more involved and attending more meetings, I discovered that some of my first impressions and fears were eased by the information presented in those meetings. I found that many of those issues were far more complex and involved than I had previously thought — and although I do not agree with all of the decisions made, I have gained a greater appreciation for the time and energy spent making those decisions. I may not always agree with the path taken by our local government, but I do now understand how and why the process works, slow as it may be sometimes. 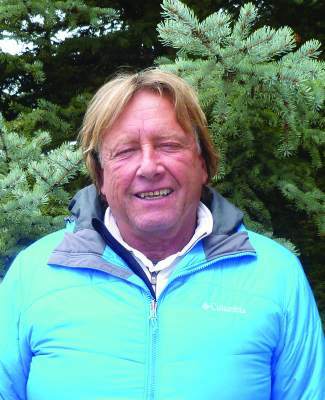 One of the ironies of being on the VCBA and the VRD boards is when a friend or neighbor complains about how non-transparent and how secretive the Vail Recreation District and Town Council are. I just smile and remind them that VRD meetings are every second and fourth Thursday each month and Town Council meetings are every first and third Tuesday each month, and both are televised. I know that most of our citizenry is very busy raising a family and/or trying to run a business, so free time is precious, but whenever possible, attending some of these meetings and getting more involved only makes the process more inclusive. Our local government just works better when more of us are involved. I am not promising or saying that simply by getting more involved that you will always get the outcome you desire; but at least it will ensure that you will be more aware of the hows and whys of a particular project. You will also have a much better chance of having your voice heard. Stay involved and stay informed. If you are not already receiving the Vail Chamber and Business Association’s weekly newsletter, email us at info@vailchamber.org to start receiving it. If you are interested in finding out more about the Vail Chamber and Business Association and what we have to offer to businesses in and that do business in Vail, call 970-477-0075 or email info@vailchamber.org. Based in Vail Village, our office is located on the top of level of the Vail Transportation Center, so stop by and say hello. Bill Suarez is co-owner and managing partner of Billy’s Island Grill located in Lionshead Village. 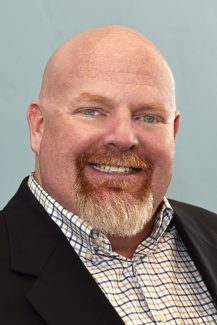 He is a member of the Vail Chamber and Business Association board of directors.